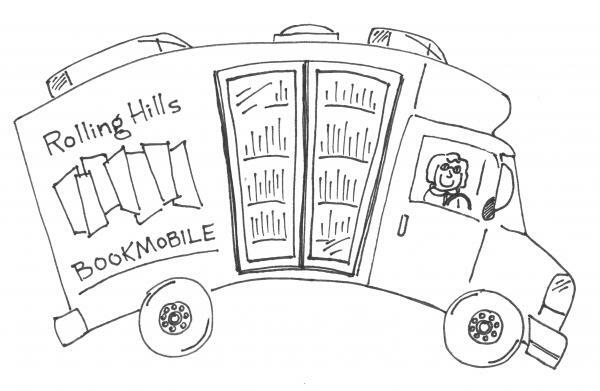 ADDRESS: 6132 NW State Rt Z Bookmobile visit for schools and community members to check out items with a Rolling Hills Library card. Items checked out from us, or our Savannah or Belt library branches, may be returned at any time to the school library in a designated area. The bookmobile staff will try to pick up all returned items a week prior to the scheduled monthly visit. Otherwise, you may bring them with you when the bookmobile is there on its next visit. You may return items to any library branch or wait until our next visit.